The projects put on hold would have modernized or expanded highways across the state. Bob Totten of the Kansas Contractors Association says he’s concerned because that work is needed. "What you find in the business is that freight basically doubles every eight years," Totten says. "And to get product to market, you can’t have as congested areas, and you need to have expansion of certain areas of the state, and that’s not going to happen." The Kansas Contractors Association started in 1923 and represents 235 companies that are involved in constructing highways, roads, bridges, utilities and water treatment plants. Totten says big companies such as the state’s largest asphalt and concrete pavers are already bidding for jobs out of state to keep their employees working. He says studies show that spending $1 million on highway construction will create 42 jobs. “We’re an agriculture state. You’ve got to have good roads to get the product to market so you can sell it to China or Brazil or wherever it needs to go. It’s just critical all the way around, ” he says. In Reno County, a $47 million expansion of K-14 from Hutchinson to Sterling was supposed to start in October. The plan was to expand a two-lane stretch from Hutchinson to Sterling to four lanes and take out curves to make the road safer and more efficient. Reno County Administrator Gary Meagher says they’re disappointed with the delay. "I think a lot of people had been looking forward to this project for a long time," Meagher says. "There’s been a lot of planning that’s occurred over the last several years, so I think the concern is when will this project get done or will it get done." In Harvey County, a $12 million project to reconstruct an I-135 interchange at 36th Street in Newton will not start in 2018 as planned. Erin McDaniel, the public information officer for the City of Newton, says the project was related to the Kansas Logistics Park, a large industrial area built in 2009. She says the city had told KDOT previously that the interchange was not needed until traffic picked up at the Logistics Park. Two businesses that committed never opened and the park has been idle the past few years. 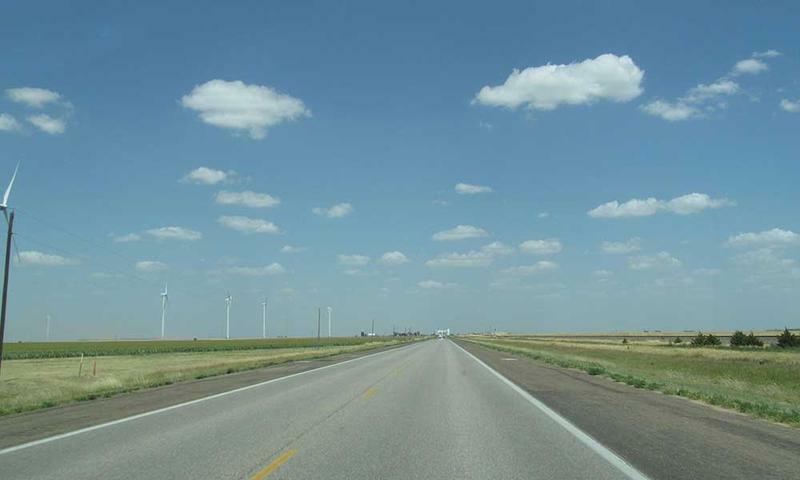 KDOT says current highway projects already underway will not be affected by the budget cuts. Preservation projects will also go on as scheduled. The preservation program includes pavement and bridge repair, resurfacing and replacement. The state launched a ten-year transportation program (T-WORKS) in 2010 with an $8 billion budget. So far, the state has transferred about $1.8 billion out of the fund for other uses. 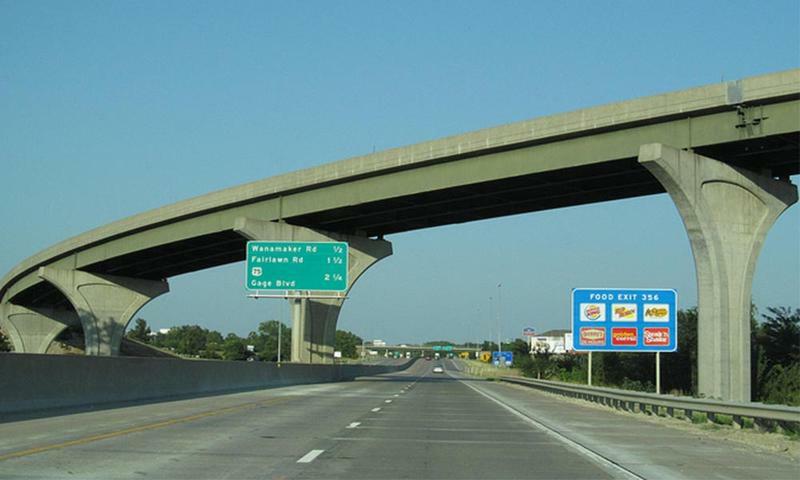 The new Kansas revenue forecast, set to be released next week, could ultimately affect Kansas highways and bridges as well as the crews who build and maintain them. It’s widely expected the state’s revenue projection will be lowered. Bob Totten, with the Kansas Contractors Association, says there's a chance additional money could be taken from the highway fund to help fill the budget gap. “We might see $50 million taken away after the revenue estimates are released April 20th. It could go a little higher than that,” Totten says.